If Brand completes the community service the charges will be dropped. The British funnyman was arrested in March for grabbing a paparazzo's iPhone and hurling it through a nearby office window. 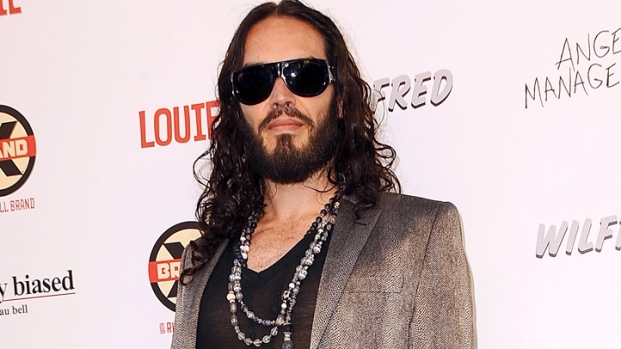 Russell Brand was sentenced to 20 hours of community service and to pay a fine of $500 over a charge stemming from an iPhone hurling incident in March, Reuters reported Thursday. Brand's lawyer, Robert Glass, entered a not guilty plea in New Orleans Municipal Court on a misdemeanor criminal charge for hurling a paparazzo's iPhone through a New Orleans office window. Shortly after the plea was entered, the judge leveyed the community service as an alternative to criminal prosecution. Brand did not appear in court. Reuters reported Glass as saying his client could complete the community service "at any charity or agency anywhere." If Brand completes the community service the charges will be dropped. An August 31 hearing date was scheduled to report on the status of Brand's community service. 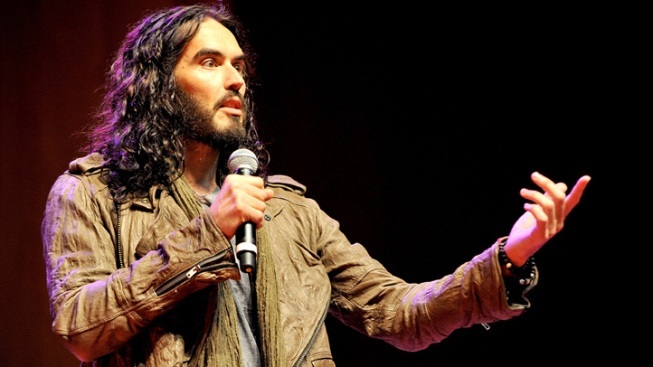 Russell Brand chats about "Brand X," his late-night comedy show on FX, and then gets hold of the cameraman's cell phone. In March, the British funnyman turned himself into New Orleans police after a $700 misdemeanor warrant was issued for his arrest after a photographer accused Brand of grabbing his iPhone and throwing it through the window of a downtown law office. Brand was released after posting a reported $5000 bail. The "Get Him to the Greek" star is no stranger to brush ins with the law. Brand was arrested in 2010 for allegedly attacking a paparazzo at a Los Angeles airport, and in 2011 Brand's criminal history prevented him from entering Japan when he tried to visit then-wife Katy Perry during her concert tour.